We just opened our facebook page. Friend us and keep updated! 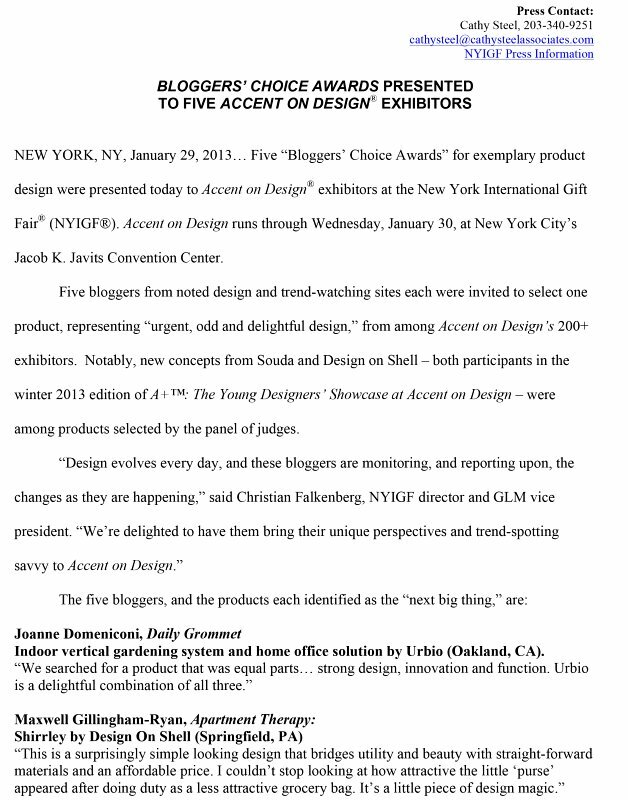 Shirrley got Blogger’s choice award from NYIGF! We had great fun and never expected this much excitement from the show. Thank you all for everybody who paid visit you our booth and share the moment! 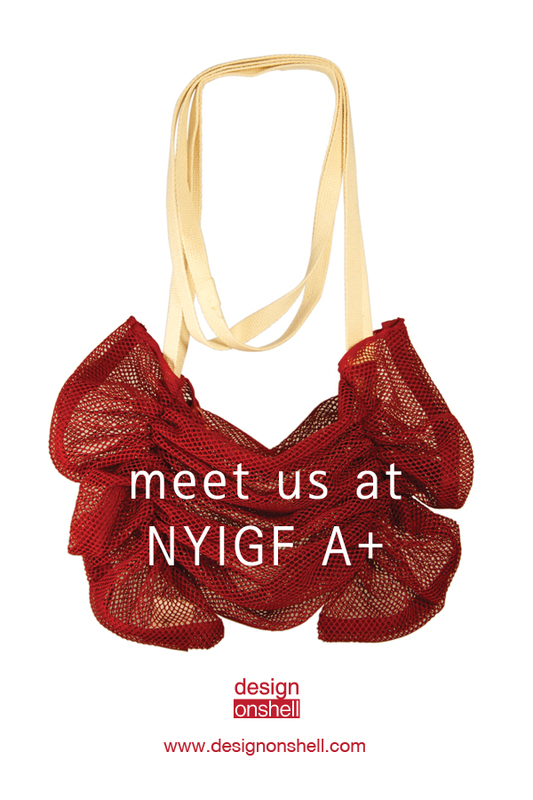 We will be at NYIGF from Jan 27th through 30th in A+ division. Come and see us! Check out details of the show here. 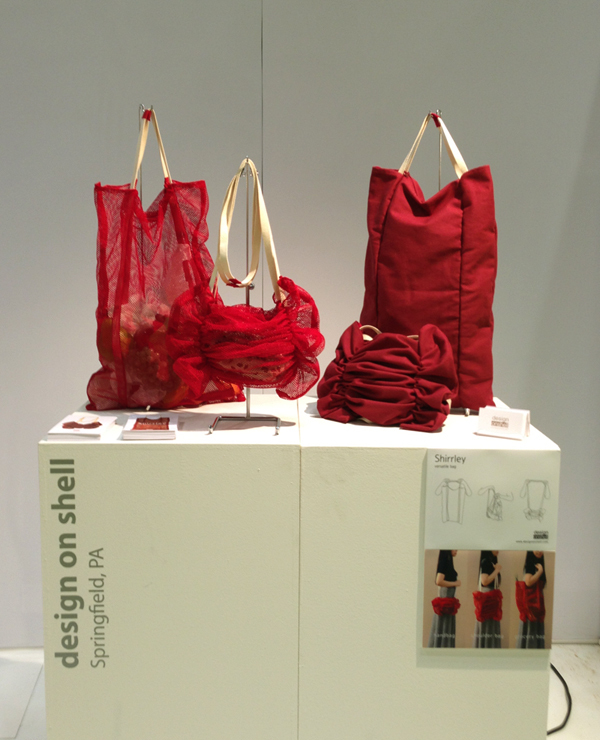 Welcome to design on shell. We are currently under construction. Hope to see you soon in complete shape!